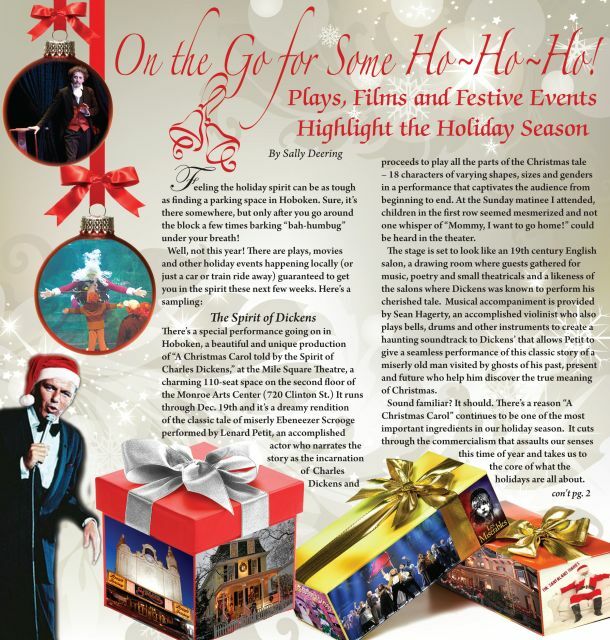 River View Observer Holiday Picks -On the Go for Some Ho-Ho-Ho! Feeling the holiday spirit can be as tough as finding a parking space in Hoboken. Sure, it’s there somewhere, but only after you go around the block a few times barking “bah-humbug” under your breath!